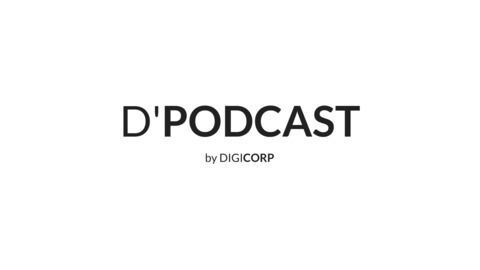 D’Podcast – a podcast about technology, startups and culture. It will be a mix of Conversations, Q&As and Interviews with founders we know, love and respect. 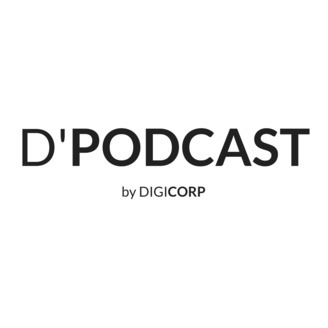 In the latest episode of D’Podcast, Abhishek Desai and Kuntal Shah converse with Nadeem Jafri who has decided to plunge into the ongoing retail wave and start his own retail venture Hearty Mart.